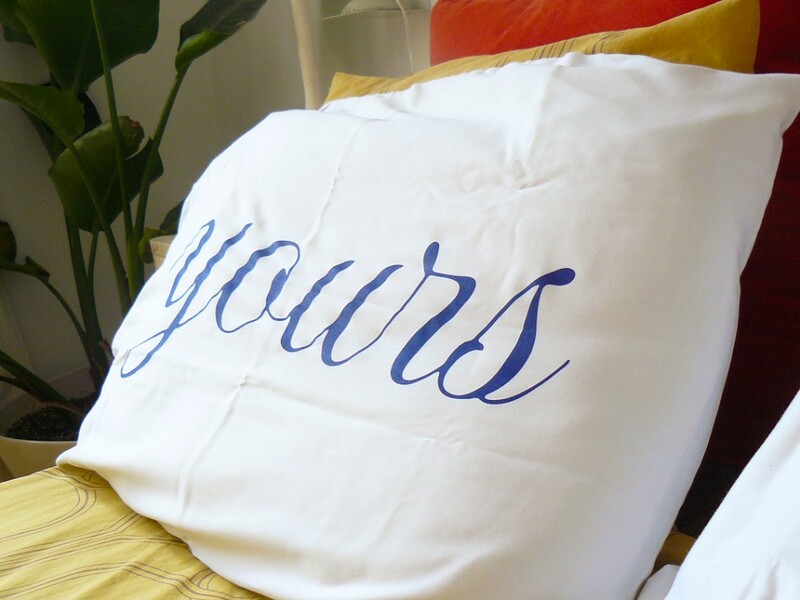 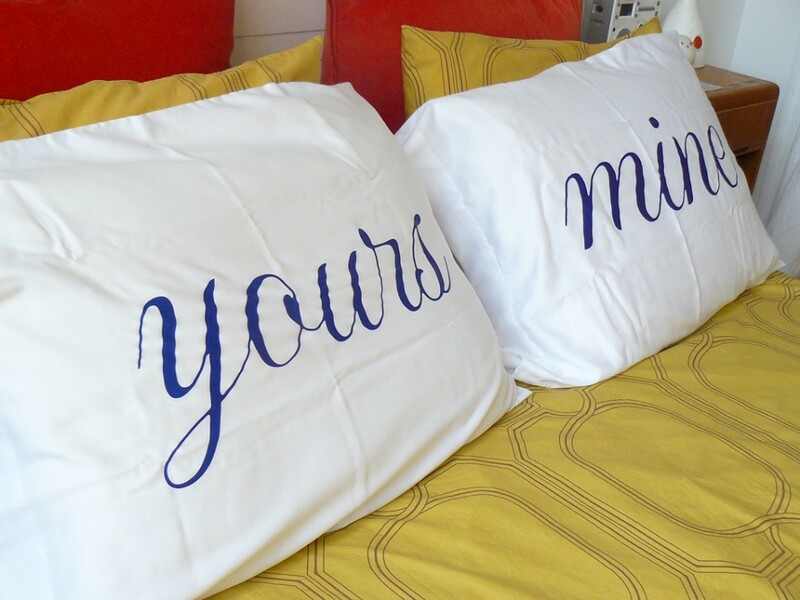 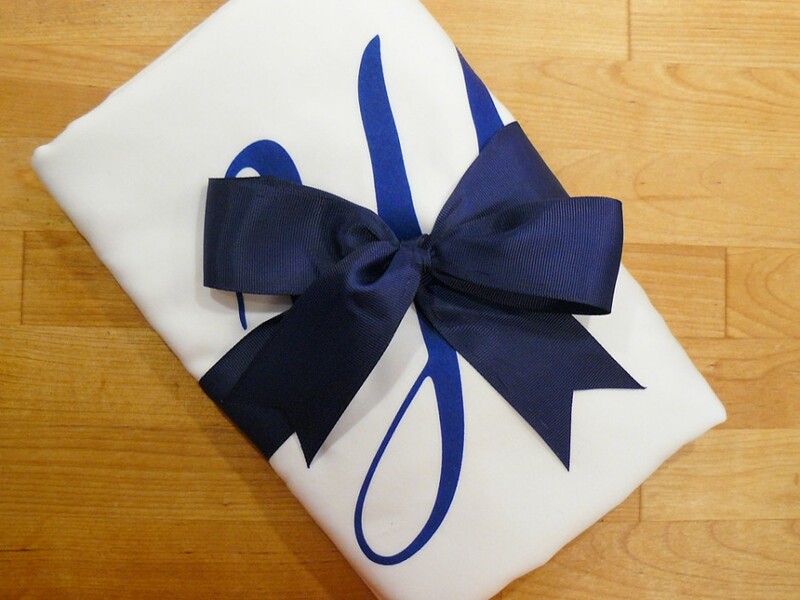 A “cheeky” pair of Yours and Mine pillowcases for you and your honey! 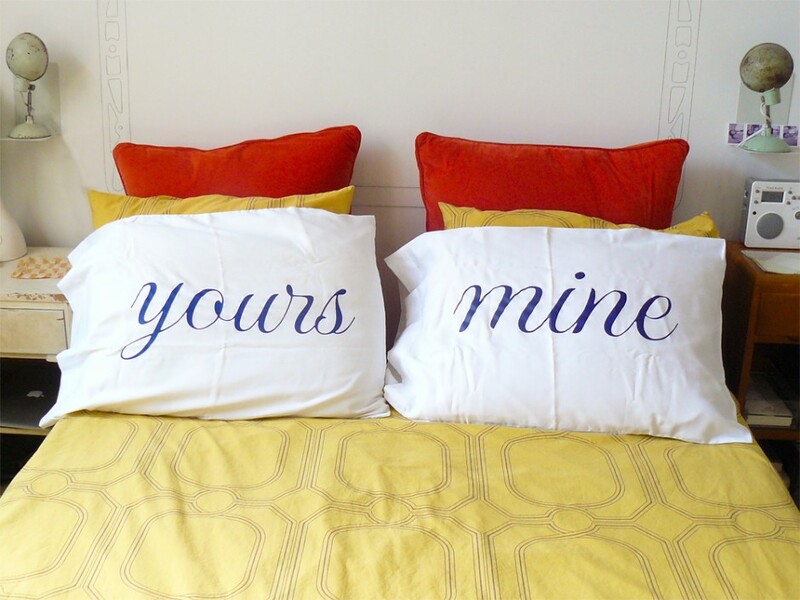 These cases are a fun twist on the traditional His and Hers. 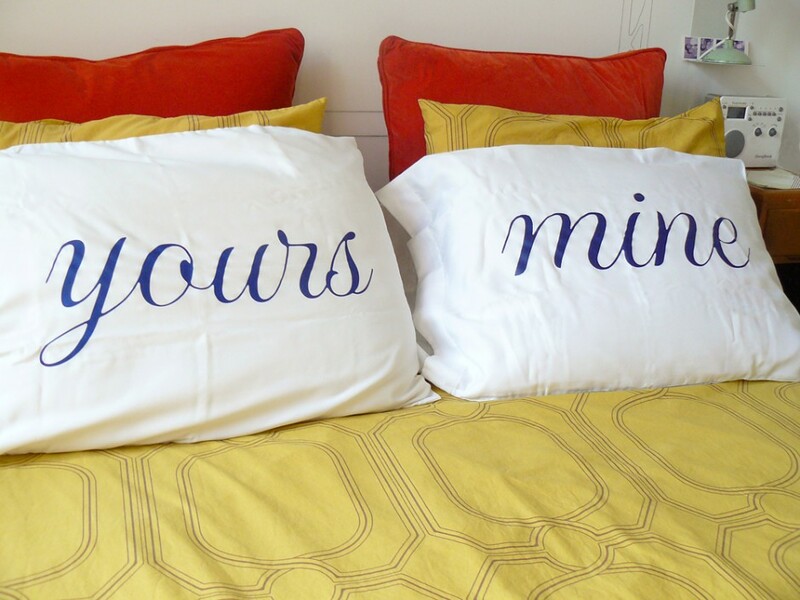 These pillow cases go either way!